The Berlin based artist is known for his use of cassette tape and vinyl as raw material in the creative process. Pressed on 180gsm vinyl by OPTIMAL and mastered from original ATP files, this set also includes, for the first time a download code for the complete repertoire in 24bit/96kHz. 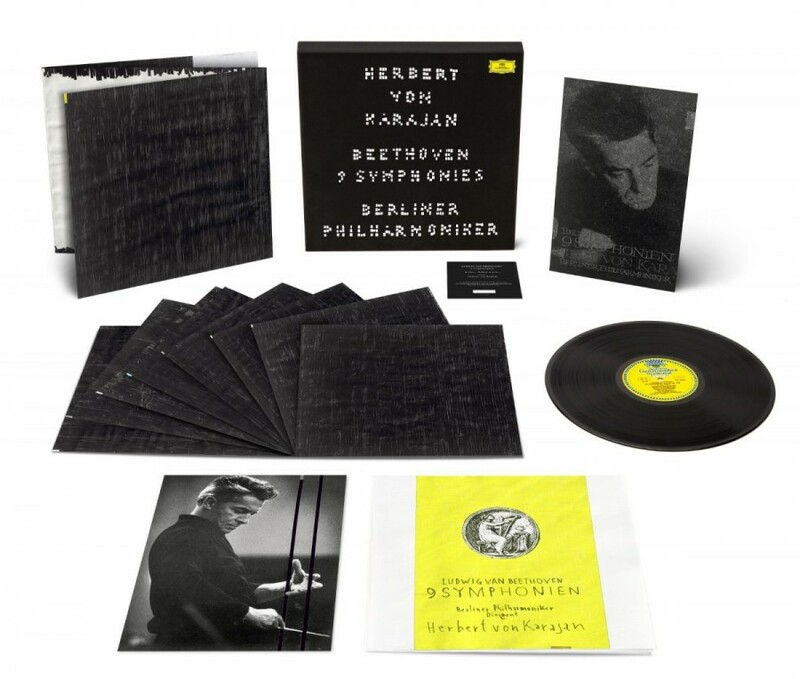 • Limited-Edition of 120 numbered 8LP sets of Karajan’s famous 1963 Beethoven Symphony Cycle presented in a luxury black linen set newly designed by artist Gregor Hildebrandt. The top of the lift-off lid box functions as a piece of art, when mounted to a wall. • Limited to 120 sets worldwide; each set is signed by artist Gregor Hildebrandt. • Includes 9 Leporellos presenting reproductions of original art specially commissioned for this set from Gregor Hildebrandt, where the artist has created a visual representation of each symphony. • A portrait of Karajan: based on a picture – by Siegfried Lauterwasser – Gregor Hildebrandt has created a unique piece of art for each set using cassette tape as his choice of media. • One art print with special artistic intervention. • 24-page facsimile booklet of the original release with new cover art by Hildebrandt. • Additional liner notes by Richard Osborne. • Mastered from original ATP files and pressed on eight 180gsm heavyweight vinyl at OPTIMAL. • Engraving in the final groove of the final disc: wo dein sanfter Flügel weilt. 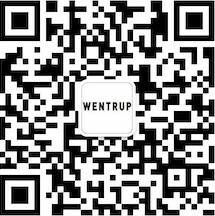 • Download Voucher which allows consumers to download the symphonies as mp3 files or in 24bit/96kHz for free.